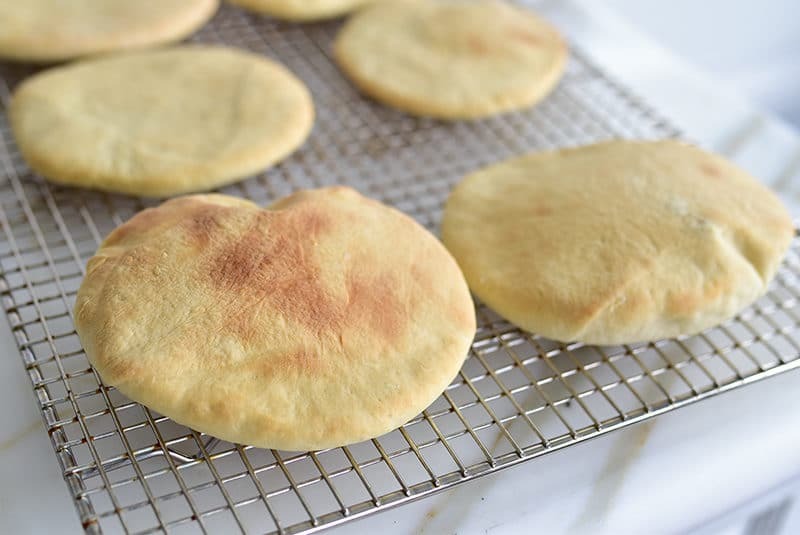 This pita bread recipe is super reliable and results in gorgeous, pillowy pitas that will wow everyone in your kitchen. I love this pita bread recipe especially because it is brought to us by Molly Yeh, from her Yogurt Short Stack cookbook (get it here!)! Yes, there is yogurt in our pita dough! Yogurt imparts tenderness and a sourdough-like flavor. I’ve never given homemade pita a whole lot of attention, always thinking that because it is impossible to achieve at home the very thin, large, chewy pitas we love so much, then there will be little to no pita coming out of my oven. In the house of Abood, and in the houses of grandparents Abood and Abowd, there was a lot of baking. A lot. But none of it included pita bread. I suspect this was in part because we could enjoy perfect thin pocket bread from nearby bakeries without a thought; this is mid-Michigan, my friends, and while we may have our drawbacks, we’re rich in Middle Eastern bakeries and restaurants. And, we don’t actually call pocket bread “pita.” Do other Lebanese and Middle Easterners among you call it pita? Or something else? Or just pocket bread, or khubiz, or kimaj? So. I never felt the pull of the pita-baking until I wrote my cookbook. I heard from whole bunches of people that a pita recipe was in order. That was delivered with pleasure. I still hear from whole bunches of people that a pita recipe is in order on my blog too. But have I made pita much since the cookbook pita recipe development? Right. 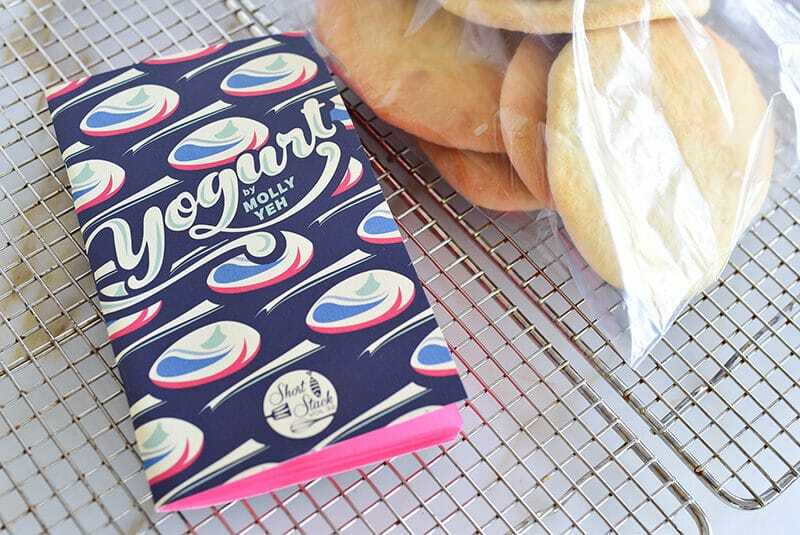 Then I recently tore into Molly Yeh’s Short Stack book on yogurt. If you haven’t graced your cookbook collection with some of these leaflet-like single-subject booklets, I highly recommend, especially Molly’s book which takes yogurt, our beloved laban, in all kinds of exciting directions. The last, very very last thing I expected to find in Molly’s yogurt book was pita bread. But there the recipe jumped out, and it includes, of course: yogurt. “Yogurt Pita.” The recipe’s description was so simple and inviting (all about the soft dough and the soft pockets it results in) that it made me wait not another day to bake my first round. What perplexed and excited me was how straightforward Molly’s recipe is. I recall the pita recipe testing for my cookbook as a pita version of a freight train running through my kitchen every day until I landed on an acceptable method. It was so stressful that, truth here, I rarely made it again once the book was out and had always felt fine saying I don’t bake pita. 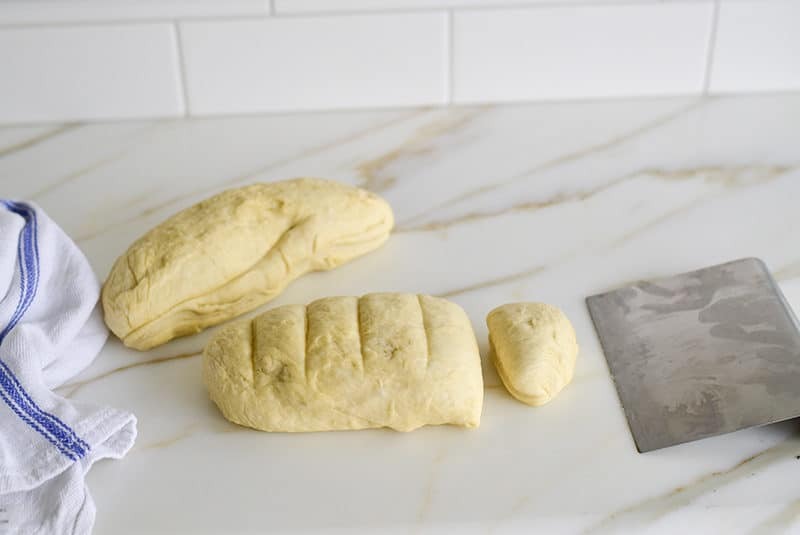 With Molly’s recipe we have a bread dough with few ingredients, as bread dough should, but with the inclusion of thick, lush yogurt which imparts a beautiful dimension of sourdough-like flavor to a bread that is mostly about texture, puffy soft texture. I can tell you that my home people (a.k.a. family) is thrilled with my newfound pita baking high. We still have our large, thin pitas from the pro bakery on hand always for tearing off and picking up food with, but these thicker pillows are so perfect and great for slathering with butter or dipping in hummus or labneh or muhammara or opening up and stuffing with something great for lunch that I now call them My Pillows. I pull the dozen out of the oven while everyone is just gathering to find dinner, and it’s like I’m a magician, a hero, a pita-pillow queen who does indeed bake pita, and often. Pita-pillow queens don’t ever drive freight trains, so I’m good with that, too. This perfect recipe is from Molly Yeh’s Short Stack Yogurt book (get it here, and see Molly’s post with photos here). 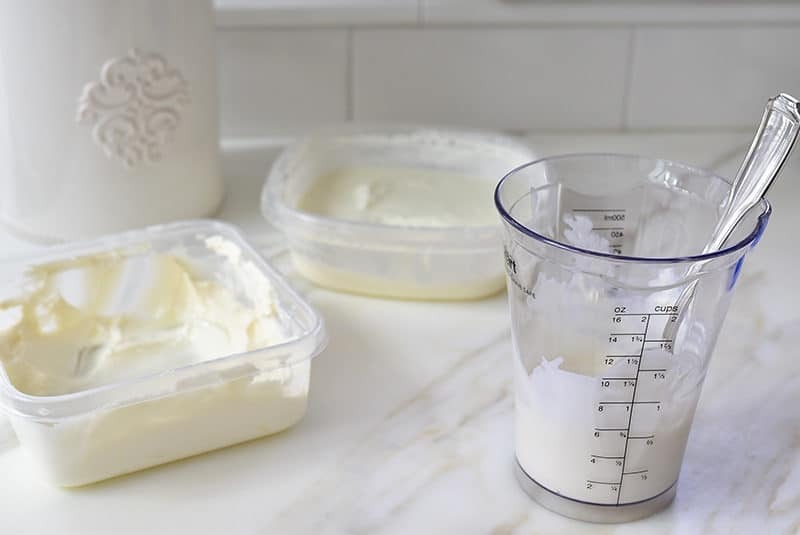 I use labneh rather than her recipe’s Greek Yogurt, because, well, I always have labneh in my refrigerator and I use it for anything and everything calling for thicker yogurt. If any of the pitas don’t balloon in the oven, don’t worry one bit. They’ll still have a pocket when you open them up and they’ll still taste wonderful. Be sure to put the pita in a ziplock bag or airtight container immediately after they cool off to keep them soft. If they’re at all hard on the outside, they’ll soften right up in the container. 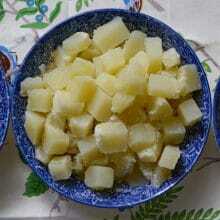 In a medium bowl, combine the water, yeast, and 1 teaspoon of the sugar. Let the mixture sit until it's foamy on top, about 5 minutes. 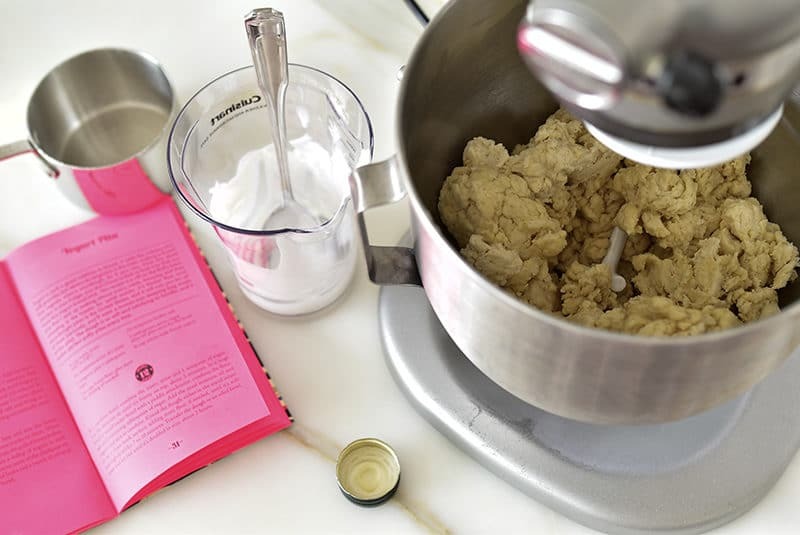 In a large bowl or stand mixer fitted with the hook attachment, combine the flour, salt, and remaining tablespoon of sugar. Add the yeast mixture, oil, and yogurt and mix to combine. 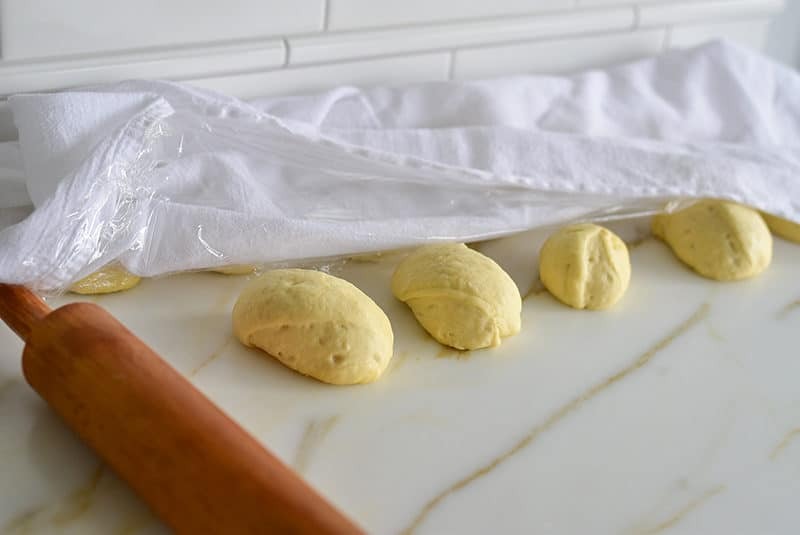 Knead the dough either in the mixer or by hand on a clean work surface, adding more flour if needed, until the dough is soft and slightly sticky, 7-10 minutes. 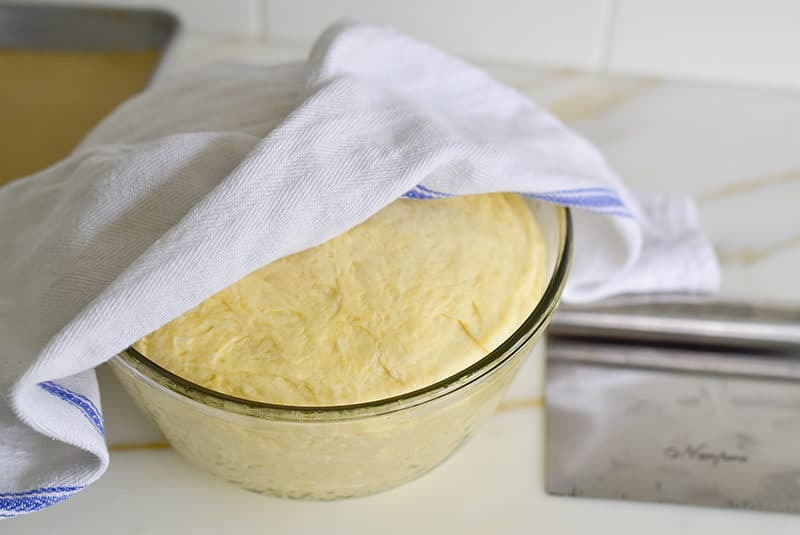 Transfer the dough to an oiled bowl, cover with plastic (not touching the dough), and let the dough rise in a warm spot until it's doubled in size, about 2 hours. 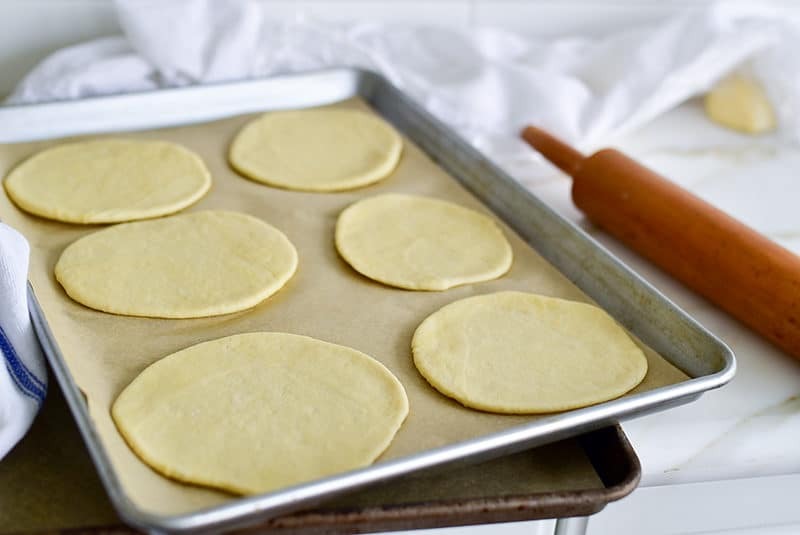 Preheat the oven to 500 degrees, and line two baking sheets with parchment paper. 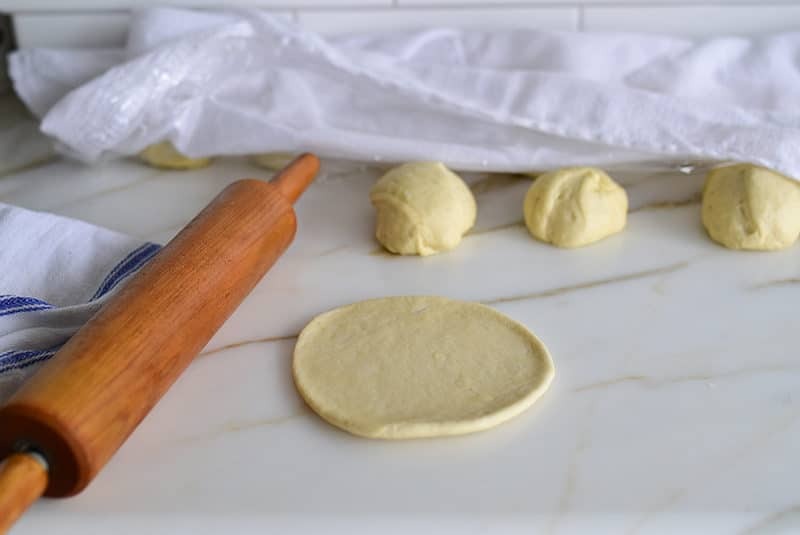 Turn the dough out onto a clean work surface and divide it into 12 equal balls. Cover and let rise an additional 20 minutes. Roll the balls out into circles that are 1/4- to 1/2-inch thick. Place them on the baking sheets an inch apart, then bake until they're puffy and lightly browned on top (begin checking for doneness at 5 minutes). Transfer the pitas to a wire rack to cool. Enjoy! 21 Responses to "Pita Bread Recipe"
My mother in law used to have a wood stove down in her basement and it was always so fun to help her make pita bread. She used to fire the stove up to 700 degrees. She would, also make manushi. I used to bake pita in a conventional oven and would place a pizza stone in the oven to get it as hot as possible and then used a peel to take it out of the oven. Great memories! Ok Maureen this may be the recipe that allows me to overcome my doughphobia complex!!! You’ve got to! 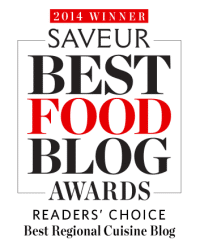 You’re such a phenomenal cook that this will be nothing but great for you! We never used the term “pita” unless we were referring to the Greek bread that is not pocket bread–it is pita. We always said “khubz”. Okay then, good to know, thank you Geoff! My Mother-In-Law was from Bethlehem, Palestine and she always made her own pita. She would go to the town oven with her dough and wait with other women for her turn to bake her pita. I never had a chance to eat it but my husband always told me how “absolutely delicious” it was. I want to try your recipe. I also want my girls to have this recipe. Thanks for sharing it! Mary that’s special! You’ll have to share photos with us on FB or Instagram when you do it! You don’t heat the baking pans in the oven first before placing the dough rounds in the pan? I know! You can still do that though if you like, to ensure ballooning. Dear Maureen- can’t wait to try this! My Sito had a wood fired oven in her basement and on the day she died at 79, she had just finished baking a 10lb bag of flour into khubiz (we didn’t even know that ‘pita’ was a word! ), went upstairs to rest and passed away. My Mom and I make ours on a super hot pizza stone and my kids just wait by the oven and eat them as fast as they come out! There are never any leftovers….lol! That is so touching Georgia. I was just recounting to Dan the other day that my dad’s mom died in the kitchen, after coring bushels of koosa. Bless them all. Maureen, I am so happy to have found your website. I love making Lebanese food. My dad was Lebanese my mom Scottish my grandparents came to Ellis Island in 1899 and settled in Waterville Maine. I’m looking forward to making your spinach fataya that’s one thing I have never tackled. I’m the Raw Kibbee maker in my family as well as the cooked, grape leaves, cabbage rolls, hummus Etc I now have my husband making it and he is of Russian descent he does as great a job as I do if not better. Waterville has the only Maronite Church in the state of Maine and my father was a deacon there until his passing 3 years ago at the age of 91. Can’t wait to buy your cookbook. Now that is so very special Laurie!! I love your story. 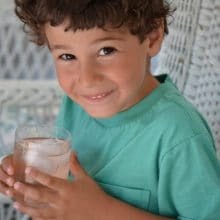 You are making so many great Lebanese dishes for your family. What a gem of a man your father must have been! My mother’s aunt Alice had a wood fried beehive oven in her summer kitchen and I remember sitting around watching her make big stacks of them while we waited for our feast to begin. That is a real treasure of a memory! my mother made Lebanese bread when I was growing up she used a saj over wood fire it was not pitta it was more like mountain bread flat my family used to call it the Sydney morning herald as it was as big as the newspaper pages. growing up you could not buy the Lebanese bread that is why my mum made it. when mum cooked once a week all our Australian neighbours would come and visit as they could smell the yummy bread and my mum will give them some. a big plastic bin would be filled with yummy bread. 100% better than pitta bread. my mum no longer makes the bread but it was the best bread I ever tasted. That is just such a great memory and story, Anne, thank you! Sounds just like the bread my sitto made. Heaven! The rose water is different in flavor than the extract. 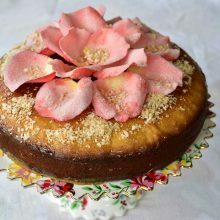 I’m not a fan of extract, as it is alcohol-based and not the soft rose flavor we love in rose water. Great question. I can’t wait to try these. For whatever reason, I’ve had bad luck getting fresh pita bread at the store. We’re trying to make all our own bread these day, so this will definitely increase the repertoire. Also, recently I had received pita oven order that I placed last week from spinning grillers. Hi Chris–your oven and grill products look very interesting! Hope you enjoy this pita recipe; it’s a great one.